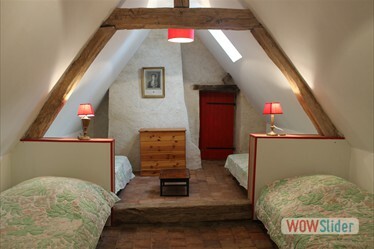 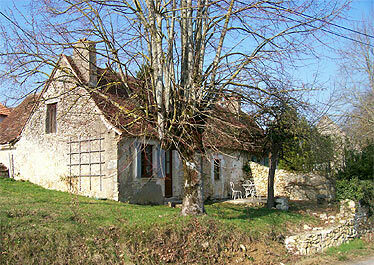 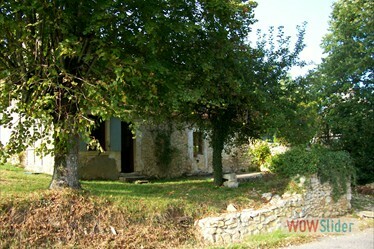 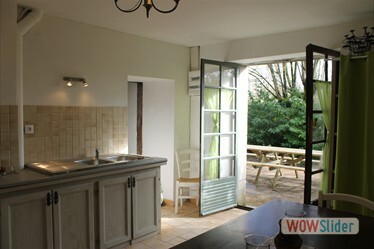 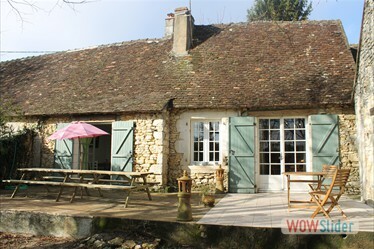 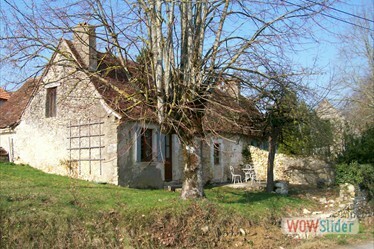 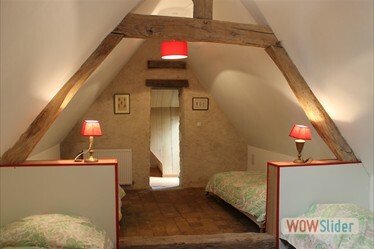 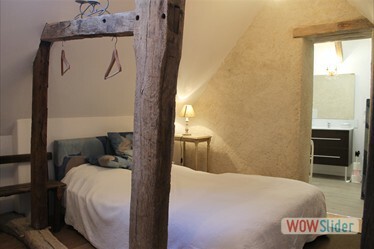 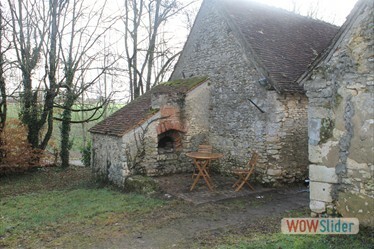 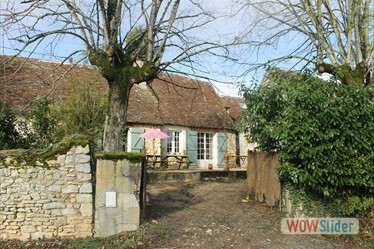 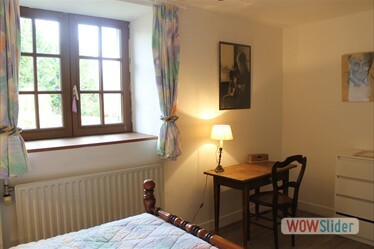 Come and spend some happy days in this little charming house, built in the 15th century which is to be found close to the chateau. 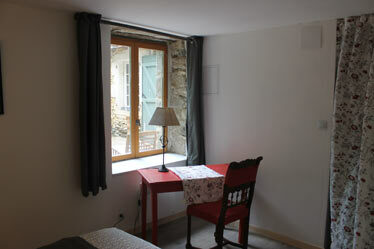 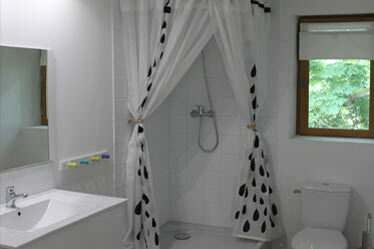 This can be rent from 3 to 8 rooms (until 19 persons) as you prefer. 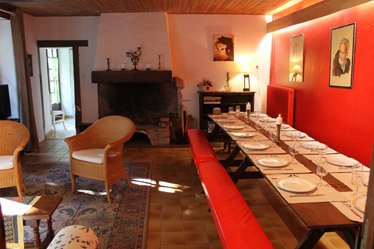 You'll find a large table to 18 persons, and two others for 8 persons. 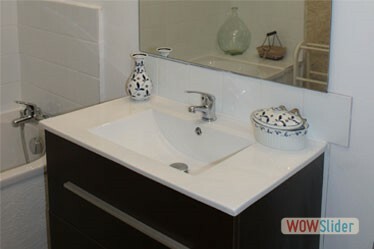 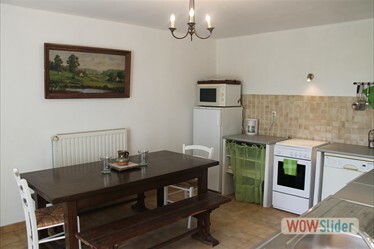 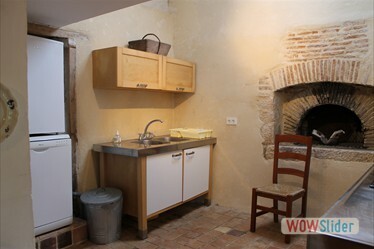 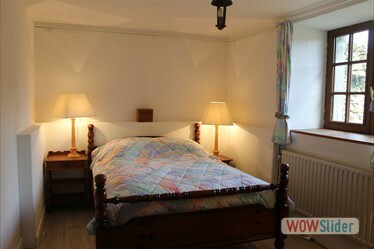 The house is equipped with a dishwasher, refregirator, oven, hob Usual electrical appliances and linen. 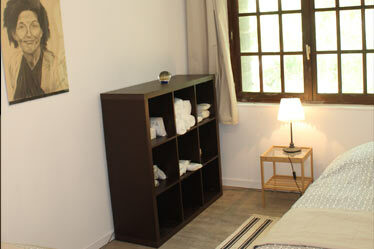 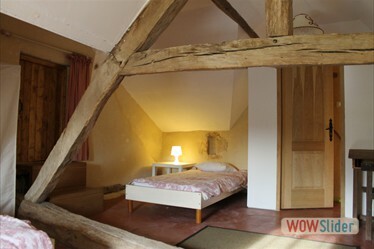 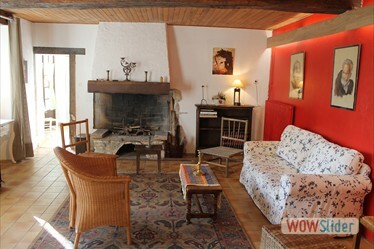 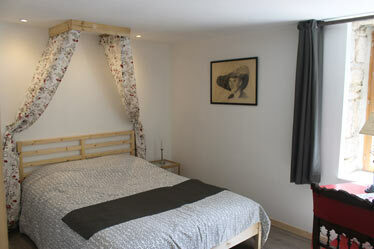 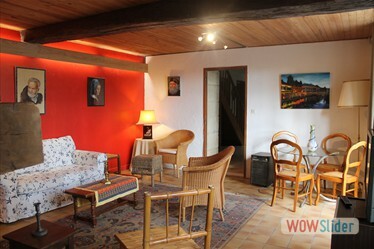 3 rooms (7 persons), 2 double bedrooms, 1 with 3 single beds. 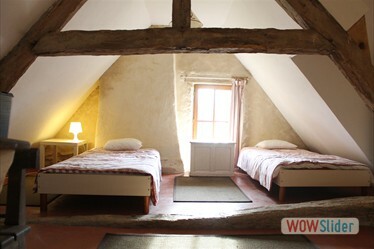 5 rooms in this house (12 persons), 3 double bedrooms, 1 with 2 single beds -not twin-, 1 with 4 singles beds. 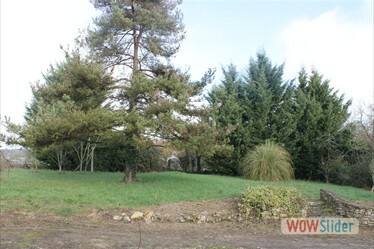 Large closed garden. 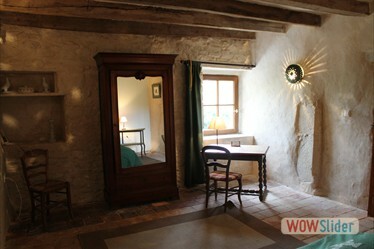 - Local taxes 0.6€/night/person >18years old.